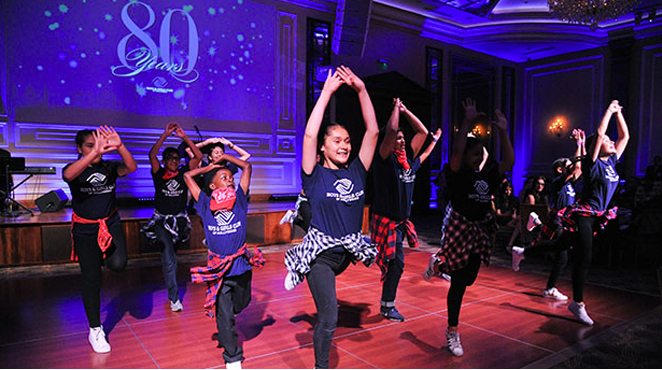 On October 13th, the Boys & Girls Club of Hollywood celebrated the biggest event in the organization’s history with their 80th anniversary gala. 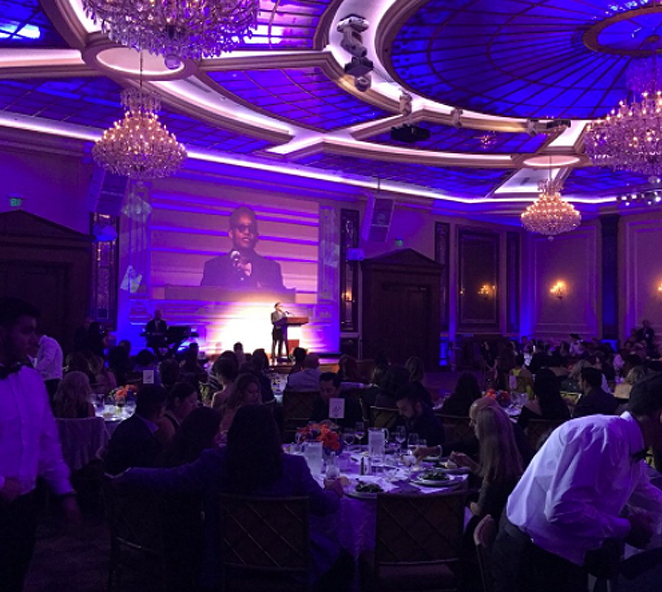 The special evening was held at Taglyan, and we found the gala to be a beautiful, memorable, and successful event. 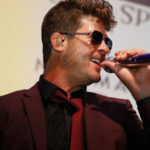 Hundreds of guests from local businesses, the entertainment industry, and the philanthropic community were in attendance. 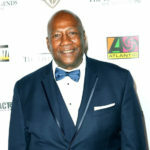 Hosted by four-time NBA champion John Salley, attendees were treated to a cocktail reception, dinner, entertainment from the club’s members, and of course, awards. 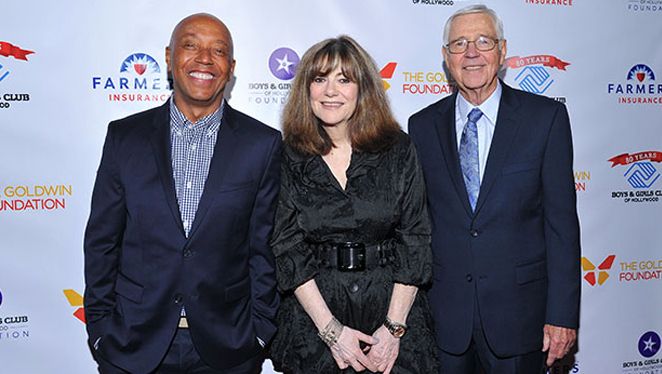 Honorees included William “Bim” Braddock, who received the Margie and Robert E. Petersen Humanitarian Award; Beverley Kruskol, who received the Community Impact Award, and Russell Simmons, who received the Youth Advocacy Award. William “Bim” Braddock is a former executive of Farmers Insurance; Beverly Kruskol is the President and CEO of M.Y. 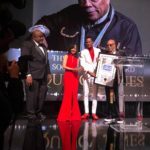 Pacific Building, and Russell Simmons is a music industry legend: co-founder of Def Jam Records, as well as the co-founderof the Rush Philanthropic Arts Foundation. The Boys & Girls Club of Hollywood serves children of the Hollywood community by offering programs for them to learn, explore, discover, and create in a safe and supervised environment that is monitored by trained and dedicated staff members. Since 1937, the club has worked to empower children to realize their full potential as productive, responsible adults by engaging in the organization’s youth development programs. At Taglyan, we were honored to be a part of this very special evening. 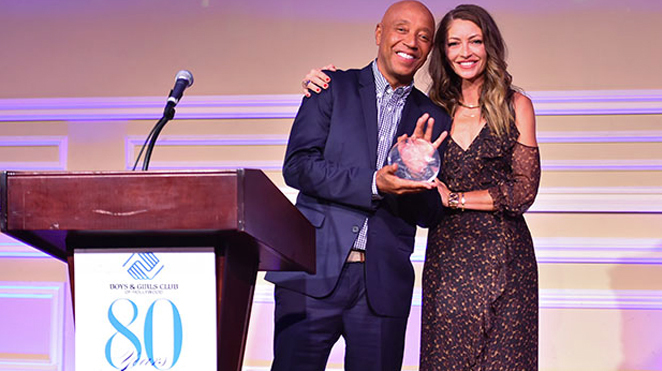 By providing 1,628 children with a safe place to learn and grow after school, the Boys & Girls Club of Hollywood is doing its part to improve society and the future. Our owners and team were proud to accommodate such a fantastic organization with our venue for this incredible gala. If you’re looking for a venue like Taglyan for your own gala or fundraising event, please don’t hesitate to contact us. 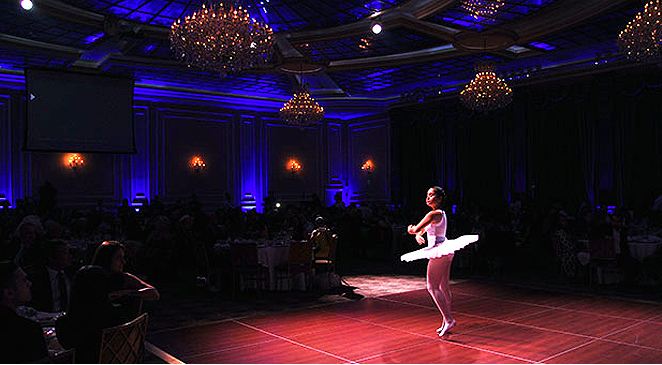 We have above-and-beyond spaces, amenities, and service to help bring your event to life.